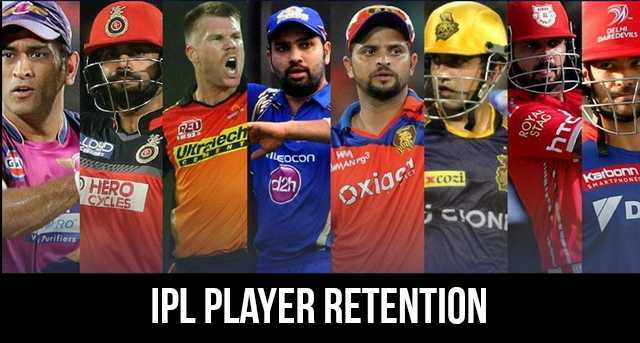 Retention of players will be allowed for one more year in Indian Premier League (IPL) 2018. But the retained player will have the option to remain on the team or going for the IPL Auction. According to a BCCI official, most teams are going to agree on the retention policy, most teams with star players despite news of clash over player retention policy. A number of players to be retained are still not finalized, the final decision will come on November 21, in the franchise owner meeting with the IPL Governing Council. The retention policy would be there in all possibility. This is what the majority of franchises want. The only issue we need to thrash out is the number of players who can be retained. We need to work out whether it would be three or five players. For this very purpose, we have called the meeting of franchise owners on November 21 in Mumbai. a top BCCI official said the Times of India. The players would be given the option to decide over continuing with respective franchises or joining the auction pool. It will depend solely on them. Even if a franchise decides to open up its purse for a particular player, it can’t do so against his wishes. If a player has made up his mind to go under the hammer, no one can stop him. He will stay back only if he’s satisfied with the new offer his franchise is making. Players can be retained from any team but the current team will be given preferences. 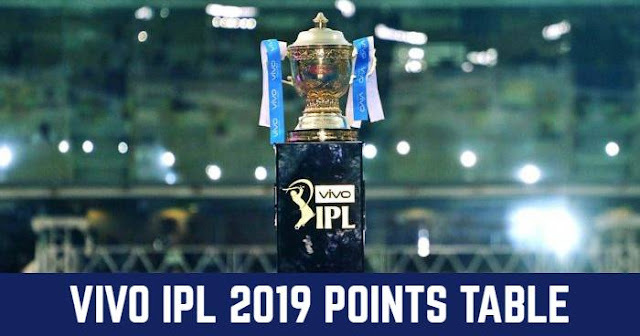 While for players of Rising Pune Supergiants (RPS) and Gujarat Lions (GL), Chennai Super Kings (CSK) and Royals will have the first preferences. But any player from any team is to free to go for IPL auction despite team retaining them. The player will have their final call. Recently it was reported in the news that Hardik Pandya has expressed his desire to leave Mumbai Indians and wants go to IPL Auction pool. The first preference would always remain with RR and CSK. The IPL GC had been clear about it from the beginning. But if these players want to go to the auction pool, then these two franchises can't do anything about it.